Fabric Applique Patch Leather Patch On Peak Heavy Washing Cotton Cap. Fabric applique patch is washed damanged, it is fashion .Lether patch on peak is especial style. Washed cap is very soft for wearing. And the quality looks good. It is very fashion.The back closure is velcro, the size is adjusted ,so it fits most people. 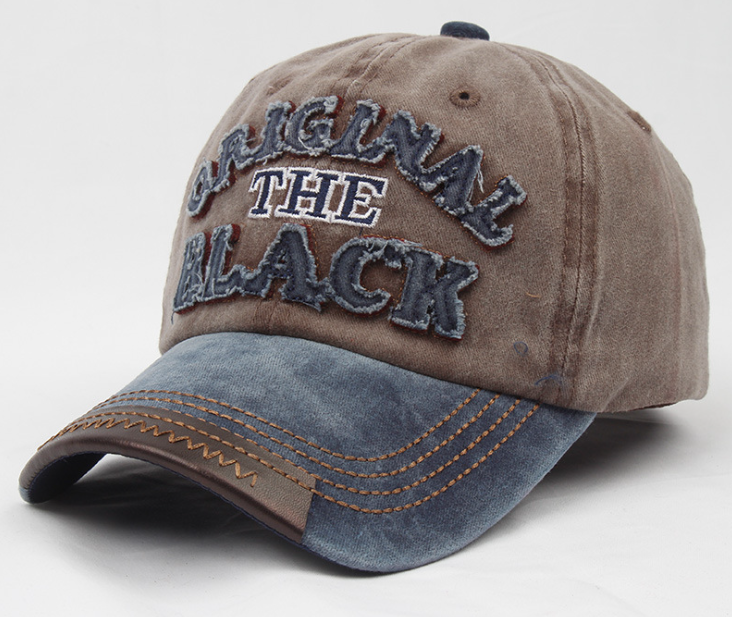 Looking for ideal Fabric Applique Patch Cotton Cap Manufacturer & supplier ? We have a wide selection at great prices to help you get creative. 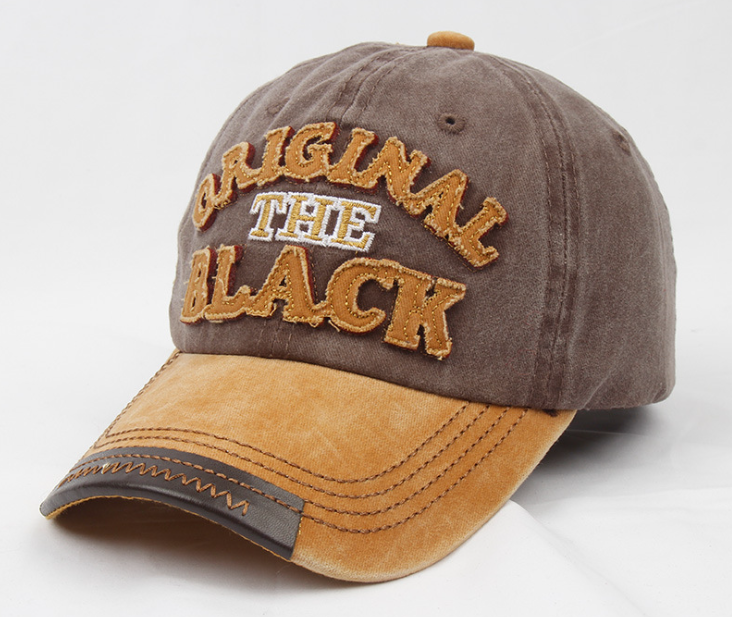 All the Leather Patch On Peak Cotton Cap are quality guaranteed. 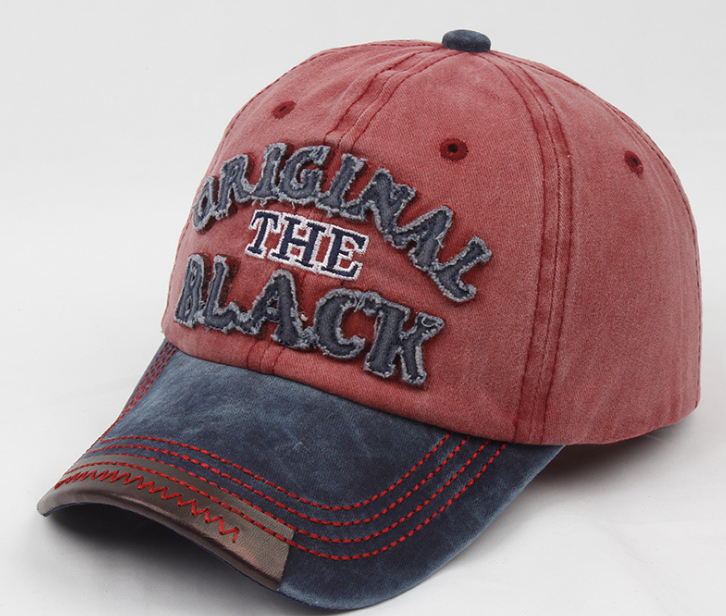 We are China Origin Factory of Heavy Washing Cotton Cap. If you have any question, please feel free to contact us.